It is almost the biggest game of the season and that can only mean one thing: a party! 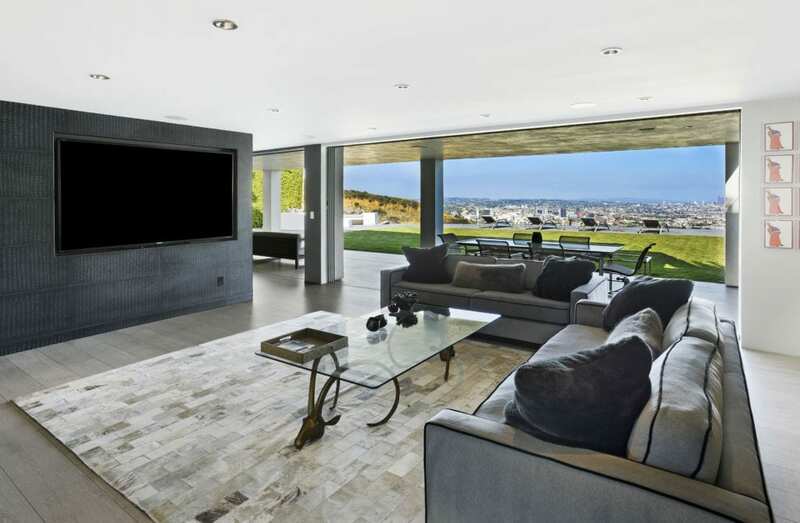 Since Los Angeles is being represented in this year’s big game, we have found the most amazing properties perfect for throwing a party to remember. This stunningly modern farm-house has plenty of room for entertaining. 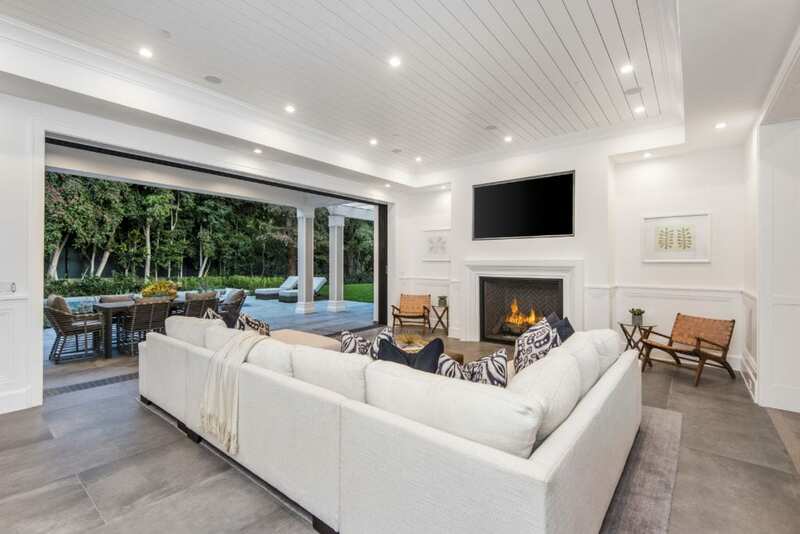 The new construction home takes indoor-outdoor living to the next level with a spacious living room that opens to an outdoor seating area complete with a fireplace adjacent to the pool and spa. The home also has a unique roof-top hang out with an outdoor kitchen, TV (perfect for watching commercials), and plenty of seating areas. 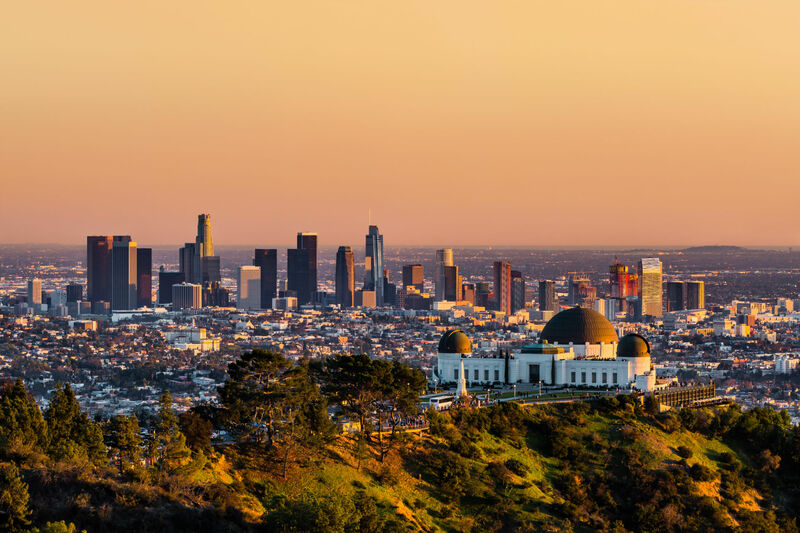 The roof-top offers panoramic views of the city including a full view of the Hollywood sign. There is also a theatre, wine room, and a spacious gourmet kitchen with high-end appliances. This beach-front home is a rare find with spacious living areas and plenty of room to watch the big game. The courtyard has great outdoor space with plenty of privacy. Indoors, the living and dining spaces are an open concept layout that flows right out to the patio and beach. Overnight guests can even have their own accommodations with a detached guest suite. The entire home is designed to feel open and airy with light hardwoods, white shiplap walls, and an open, spacious layout. 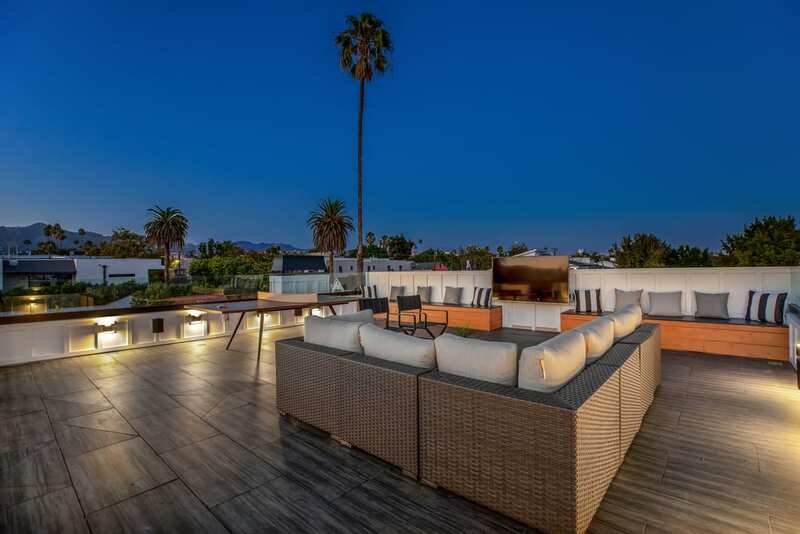 At approximately 14,000 square feet, this chic Los Angeles home has everything you need to throw a party in style. The kitchen is upscale and posh with a large u-shaped island, high-end appliances, and stunning gold finishes. There are spacious dining and living spaces to entertain guests, as well as a bar, music room, indoor pool, theater, and wine room. The backyard is just as luxurious with a pool, hot tub, a built-in fire pit, an outdoor barbecue/kitchen, and media center. The entire home is outfitted with luxurious details like wainscoting, shiplap tray ceilings, crown molding, and stunning hardwoods. This lavish home is unique to Beverly Hills. 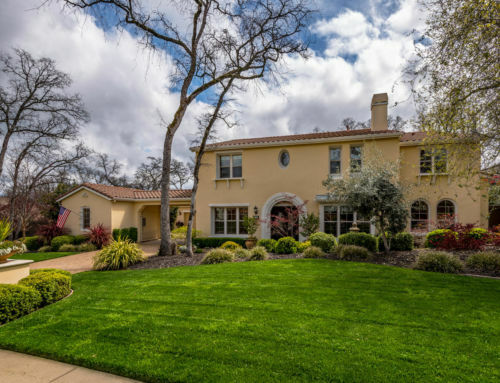 The Tuscan compound sits on over 10.5 acres with unobstructed views and impeccably manicured grounds. Each living space has a different personality and is decorated with rare antique elements and architectural finishes. The extravagance of the home makes for impressive entertaining, perfect for the biggest game of the year. Beyond the game, there are plenty of other activities and amenities for guests to enjoy such as a wine cellar, swimming pools, reflecting/wading pool, tennis court, bocce court, and golf course.